Like the Tao Te Ching, this is a collection of short, powerful statements. 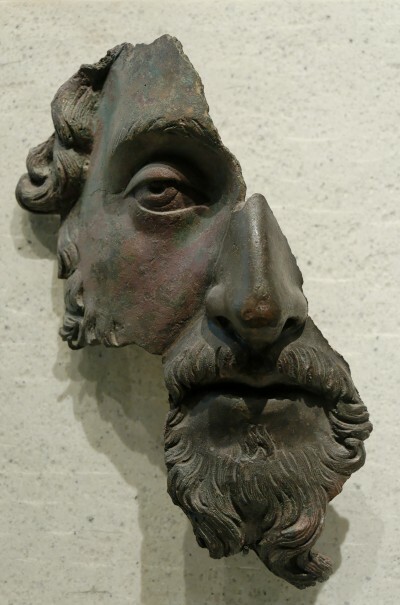 If only Aurelius had a sense of humor like Lao Tzu, or as generous a view of life. Still, some of the chapters have have a cold, wintery beauty about them. Best read as poetry rather than any consistent statement of philosophy. Only readable in small bites, which makes it perfect for the subway. Posted in book reviews on August 22, 2011 by evanleatherwood. The War of the Worlds may not be the greatest science fiction novel ever written, but it is possibly the purest. Stately, economical prose, sometimes reaching delightful peaks of intensity and suspense. Grand, cleanly-thought-out ideas whose full expression produces in the reader a sense of wonder. A plot whose primary function is to showcase the grand ideas in a dramatic fashion. And passages on science that are short, speculative essays. 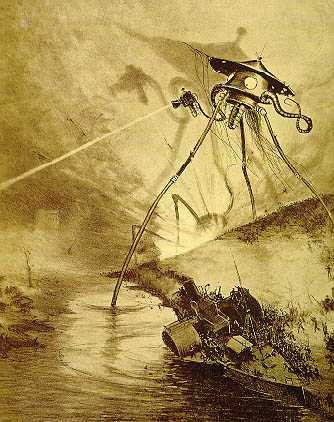 Posted in book reviews and tagged HG Wells, science fiction, war of the worlds on August 22, 2011 by evanleatherwood.